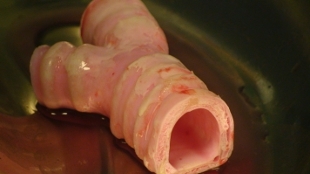 An artificial trachea, similar to those transplanted by Macchiarini, made by seeding an inorganic scaffold with stem cellsUCLSurgeon Paolo Macchiarini, who transplanted artificial tracheae into several patients, has been found guilty of research misconduct. In a report submitted last week (May 13), an independent investigator, Bengt Gerdin of Uppsala University in Sweden, said that Macchiarini’s papers describing the process of growing and implanting tracheae in three patients did not mesh with hospital records. “There were data in the papers that could not be found in the medical records,” Gerdin told ScienceInsider. 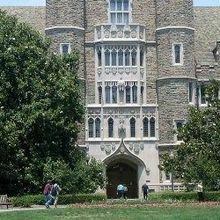 The discrepancies constitute “a systemic misrepresentation of the truth that lead the reader to have a completely false impression of the success of the technique,” he said. 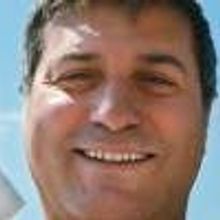 Macchiarini, who is a visiting professor at the Karolinska Institute in Stockholm, made headlines in 2012 when he was arrested and charged with fraud and attempted extortion in his native Italy. This led to retractions of some of his published work. Before that, in 2011, Pierre Delaere of UZ Leuven in Belgium accused Macchiarini of trumping up research findings in several papers reporting the results of his artificial trachea work published in The Lancet. These accusations came to light last year, when Delaere lodged a formal complaint, and Karolinska officials began an internal investigation of the misconduct claims. But last month, members of Karolinska’s ethics council conducting that internal investigation cleared Macchiarini of misconduct in those instances. Gerdin’s external investigation, however, involved separate misconduct allegations levied by Macchiarini’s colleagues at Karolinska and the affiliated university hospital. And the latest investigation came to different conclusions, as first reported by Svenska Dagbladet on Monday (May 18). “The report says the Paolo Machiarini was guilty of scientific misconduct by presentation of fabricated data or other type of information in some cases and omission of relevant data in other cases,” Gerdin told Retraction Watch. Macchiarini told Retraction Watch that he wouldn’t comment until he sees an English translation of the report, which is written in Swedish. The surgeon still faces accusations that he failed to obtain informed consent from patients on whom he performed the trachea implants. But according to ScienceInsider, those charges are in the jurisdiction of Swedish health care law. 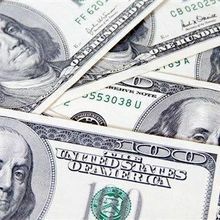 Gerdin told ScienceInsider that the Swedish Medical Products Agency has referred that particular case to a prosecutor. 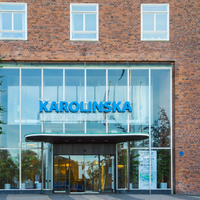 A Karolinska spokesperson told ScienceInsider that the institute’s vice chancellor would make a decision on what to do about Macchiarini in June, after the surgeon is given an opportunity to comment on the findings of Gerdin’s investigation.